It is a boundless pleasure for me to welcome you to our Tuskegee Airmen Family and interactive website. Our goal with this site is to provide you with an online go to experience for Tuskegee Airmen history, youth aviation resources, local and national Tuskegee Airmen activities, and opportunities to contribute to the legacy of the Original Tuskegee Airmen. We hope you will make this site a part of your routine to learn about the more than 16,000 Tuskegee Airmen and to be a part of the East Coast Chapter. The East Coast Chapter Tuskegee Airmen, Inc. is a non-political, non-military, volunteer, non-profit 501(c)3 organization chartered in Washington, DC, May 1973. We are the largest chapter of the active chapters and part of the national Tuskegee Airmen, Inc. organization. Our primary focus as an organization is to ensure we maintain the true legacy of the Tuskegee Airmen and motivate youth to pursue aviation related careers. Over the 40 plus years, ECCTAI has come together under a single unwavering motto of “PRIDE, POTENTIAL, PROGRESS”. 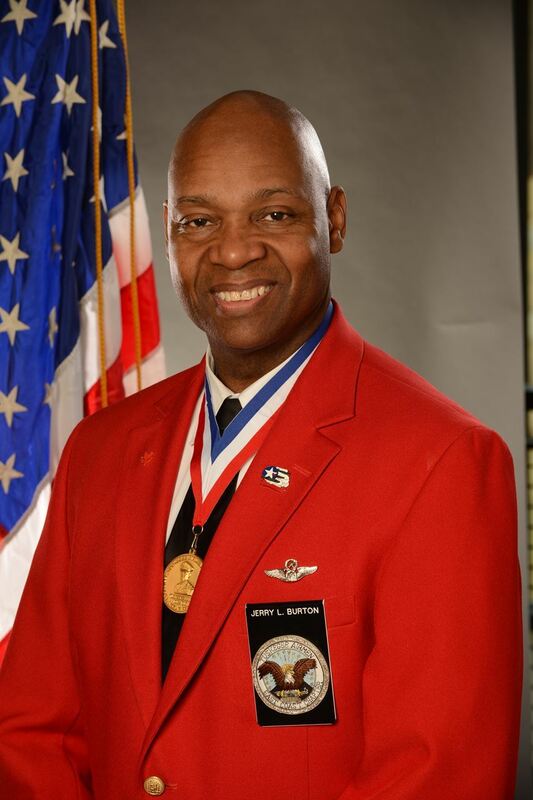 You will find throughout this website information that is widely known about the Tuskegee Airmen and I guarantee you will find some new information that will encourage you to visit this site often and our hope will encourage you to join us, participate in chapter activities, and support our youth programs.